Tanishk Floors- 1 comprises of residential apartments which are elite in class and are one-of-a-kind in its true sense. The ambiance is soothing which enhances the beauty of this apartment. The exteriors of this project redefines the meaning of lavishness. 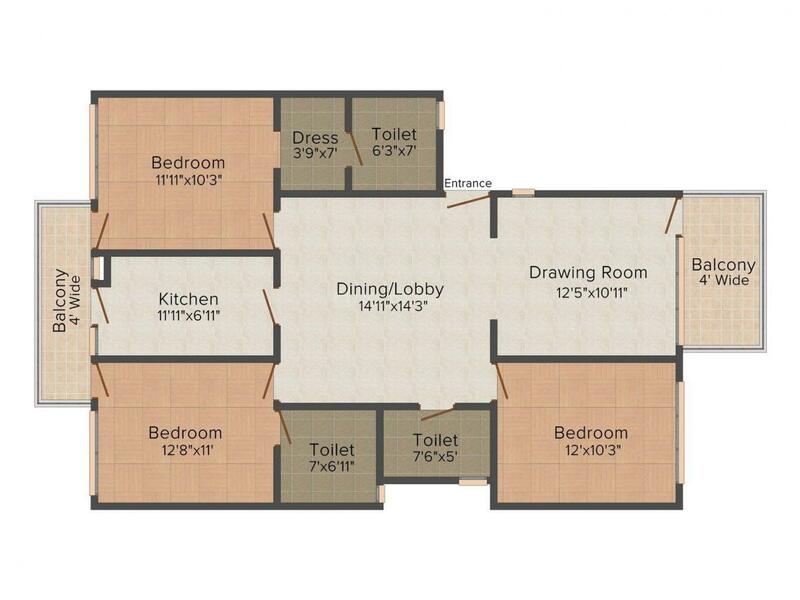 The apartments boasts of spacious rooms that show maximum space utilization. 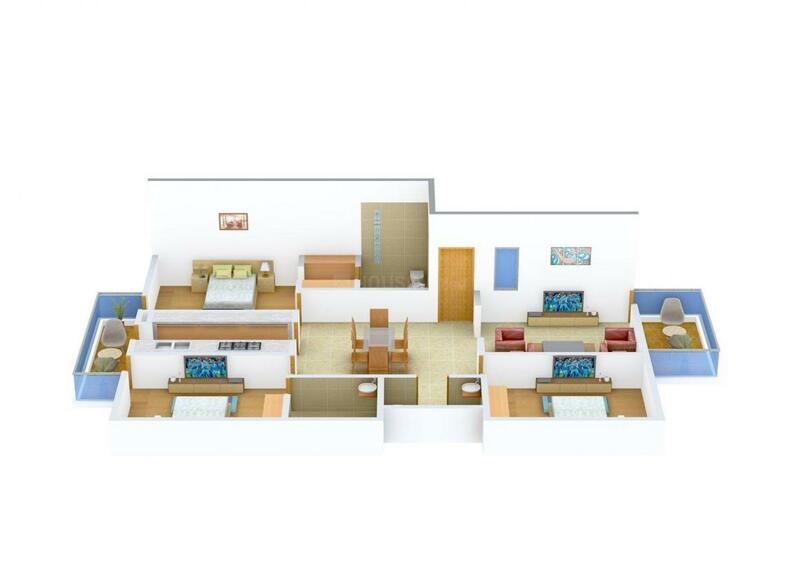 Located at a prime area, this residency offers you all the convenience needed for a smooth and hassle-free lifestyle. Experience a lifestyle replete with utmost joy and happiness in these astounding abodes and make way to wholesome living here. 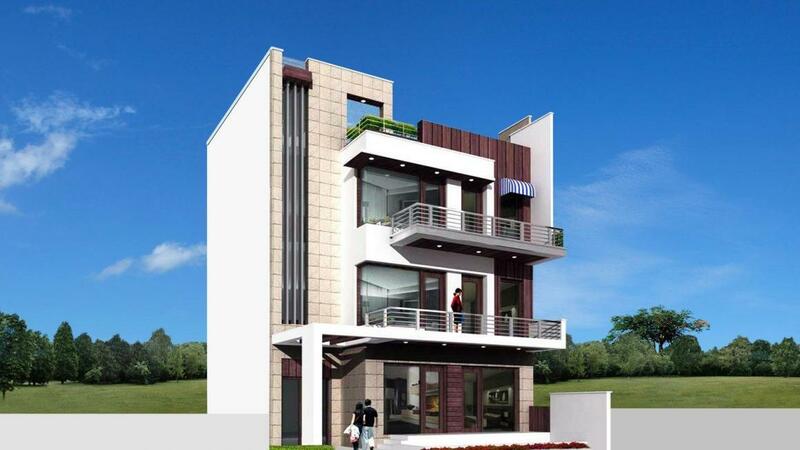 Tanishk Prop is a renowned name in the field of real estate. The group assures to give quality and affordable housing. Tanishk Prop is a private limited company. It’s core business principle is to give best return on investments to their consumers and investors. The company has achieved success and development with the good quality of work. They not only believe in consumer satisfaction but also in consumers delight. This group is one of the top must companies in the construction field. The company has hard working labourers with expert engineers, professional architects along with new technology and techniques which play an important role to reach the target. The company basically intends to satisfy and make everyone happy with their quality work.